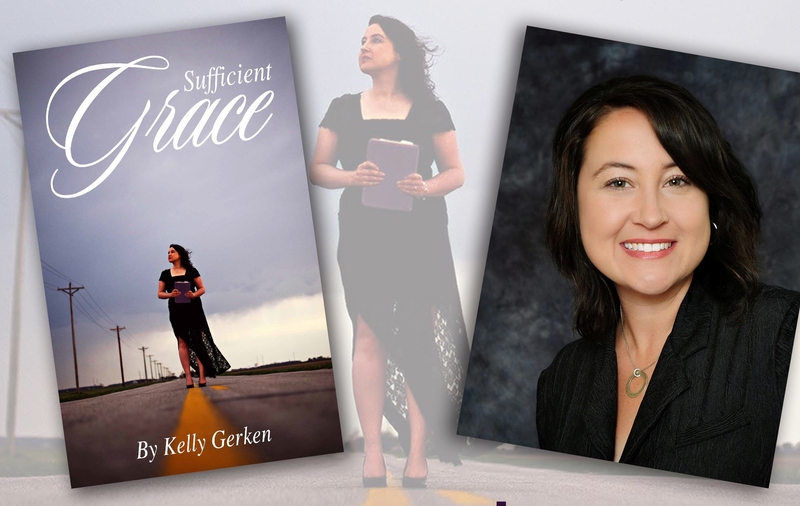 I recently met with author and birth and bereavement doula Kelly Gerken for a gluten-free lunch to chat about her new, deeply personal book “Sufficient Grace,” her work with grieving parents, and how she reconciles crunchiness to her spiritual life. Kelly is a very brave woman who has lost three babies of her own. She is speaking up to make it OK for other women (and men) to be real and honest about their struggles with faith, questioning life choices, and accepting and loving themselves as beautiful mosaics of broken pieces by sharing her own family’s journey. Along her path, Kelly has re-discovered her “inner hippy” through her own health challenges and quest to assist mothers in the delivery room in any and every way possible. Lately her life has been “a lot of becoming more aware of natural remedies.” A lot of this she learned from fellow doulas with whom she trained via Stillbirthday.com. One particular evening, Kelly was driving home and pulled over in a parking lot due to one of the worst headaches she’d ever experienced. She ended up at the hospital and had a bad reaction to a medication they gave her. Worried that she would not be able to travel in the next few days for work engagements, she called her friend Julie, who is knowledgeable about essential oils, and asked her for help. Kelly now eats a gluten-free, GMO-free diet and feels this has helped her tremendously. How does Kelly blend her Christian faith with her crunchiness? “Most Doulas I work with are Christian,” and those are the people who introduced her to natural remedies. But Kelly supports all moms, regardless of choices or beliefs, or use of drugs or natural support in the hospital room. Kelly always asks the mom if she would like her to be there, and if she would like natural support during labor. She notes that many people don’t think about or realize that babies who have passed in utero still have to be born, and the mother must labor, which makes a difficult situation even harder. She offers labor support such as a rebozo (a supportive Mexican scarf technique), diffused essential oils, hot rice packs, encouraging words or prayer, and a birthing ball. She has also been known to sing or play soft music. Kelly is passionate about essential oils for labor. Her favorites are Clary Sage for helping the uterus contract, and classic Lavender for soothing. What has Kelly learned from her many years spent in hospitals? 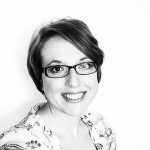 The second part of her book discusses a decade of work as the founder and primary service provider at Sufficient Grace Ministries, as well as providing tools for bereaved parents to use on their healing journey. Kelly’s book is receiving rave reviews on Amazon at the moment. Check it out for yourself! If you’d like to learn more about the services offered by her nonprofit organization, please visit her site, Sufficient Grace Ministries.